Google Assistant is just coming to smart displays here at CES, Google also announced that the Assistant is ready for Android Auto, starting this week. 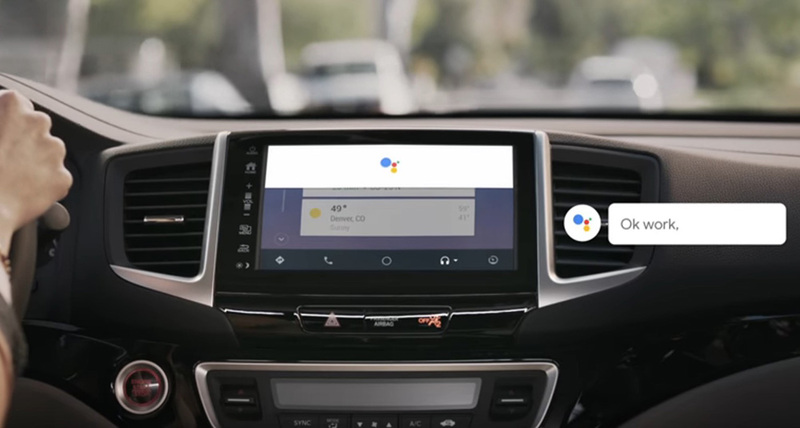 To use Google Assistant in your car with Android Auto, you’ll connect your phone to your Android Auto in-car unit or just use your phone’s screen with the Android Auto app open. Google is working with car manufacturers to get it built directly into Auto, though. With Assistant active, you’ll be able to say “Hey, Google” and fire up your favorite tunes, get directions in Maps or Waze, send and receive messages, and all of the other stuff you like to do. You’ll be able to order up Starbucks or reserve parking spaces pretty soon too. Again, the update to allow Assistant to play with Android Auto is rolling out this week.